Built-in instant messenger services like WhatsApp, Messenger and Telegram. Requires medium to high hardware performance. 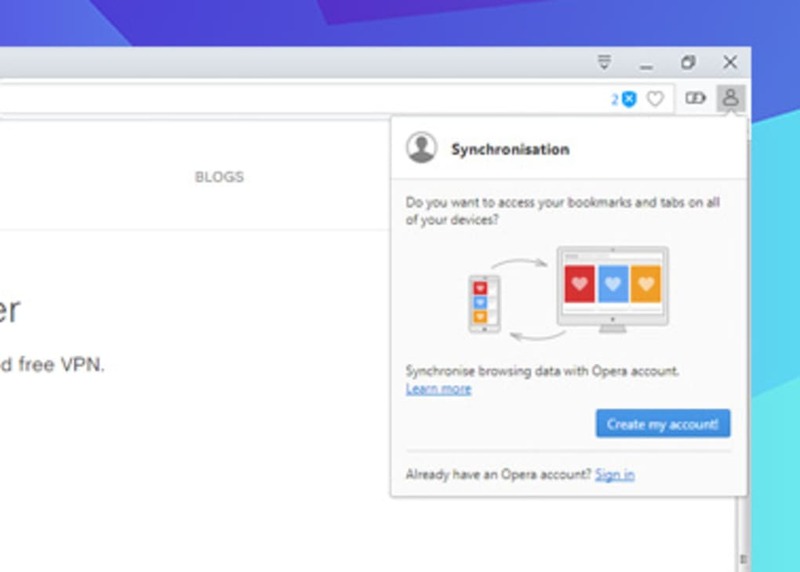 The first thing that strikes us about Opera is the user interface: besides the traditional address bar and bookmark menu, there is a sidebar to the left with extra services such as “My Flow” (a tool for syncing data across the Opera versions on the user's devices), news feed, photos and much more. 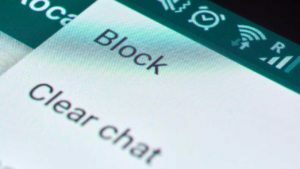 However, the big innovation is that this sidebar houses built-in messenger software such as WhatsApp, Telegram and Messenger. 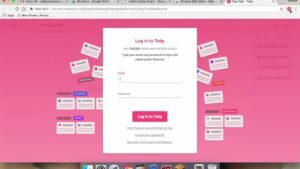 The trick behind this innovation is the integration of the full web versions of these programs, which use a QR code to connect to the respective mobile apps. When new messages are received, the notifications appear on the corresponding icons. 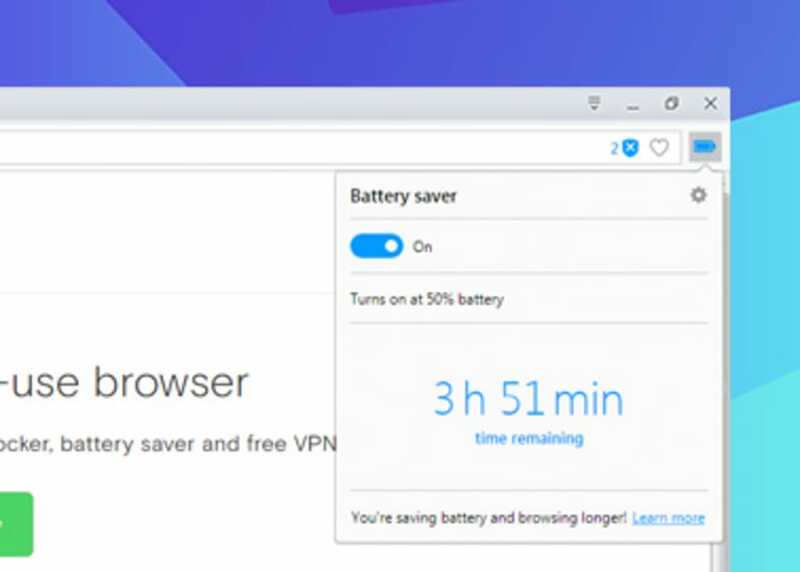 This web browser also provides support for BitTorrent downloads, built-in voice commands, an integrated VPN, Ad Blocker, data sync with other devices and automatic time zone converter. For each website you visit, you can save notes, memory usage is dramatically reduced, and performance is considerably faster (+ 40% compared to previous versions). These improvements also stem from Opera’s decision to join Google in developing the Blink rendering engine, abandoning the old WebKit project. According to some, the layout, which is so different from those of “classic” browsers like Chrome and Firefox, could perplex the most traditional users, but the formula truly works and can be learned in a matter of minutes. Also, the start page is different from those of other browsers: instead of the classic search engine or favorite web page, it displays a Windows “Metro” style menu on which users can save links to the websites they visit. Between the sidebar, the Bookmarks bar and the “Metro” menu, Opera is a very touch-oriented browser that makes it less necessary for users to type web addresses. Finally, for people who like to customize their web browser, Opera offers many themes that can be downloaded. To support all these features, this software requires hardware with medium to high performance. It can still run on older devices, but you lose a lot in terms of speed and efficiency. 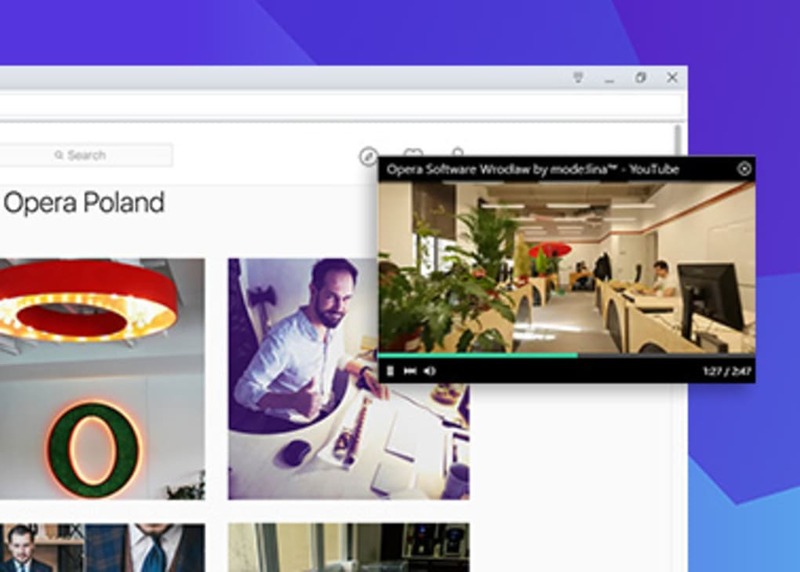 Above all, Opera is a fast, user-friendly and high-performance web browser. As if these characteristics were not enough, it features chat apps like WhatsApp, Messenger and Telegram. The result is one of the best web browsers in the latest generation. 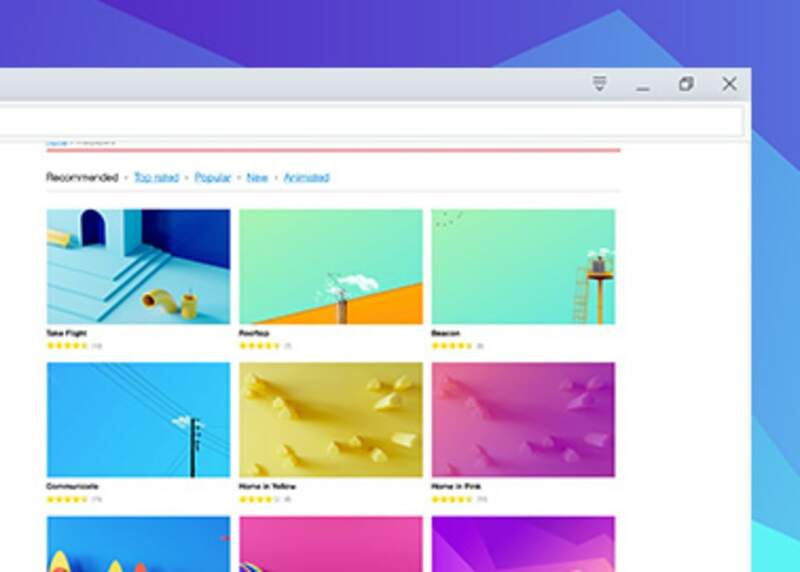 Opera is a free, fast and easy-to-use web browser, offering many unique features to speed up your web browsing experience, such as built-in ad blocker, personal newsfeed, and integrated social messengers. Opera browser is built for speed. It is light but packed with many useful and practical features to help you get more from the web. You can also access your bookmarks and tabs on all of your devices, such as other laptop, mobile phones and tablets. 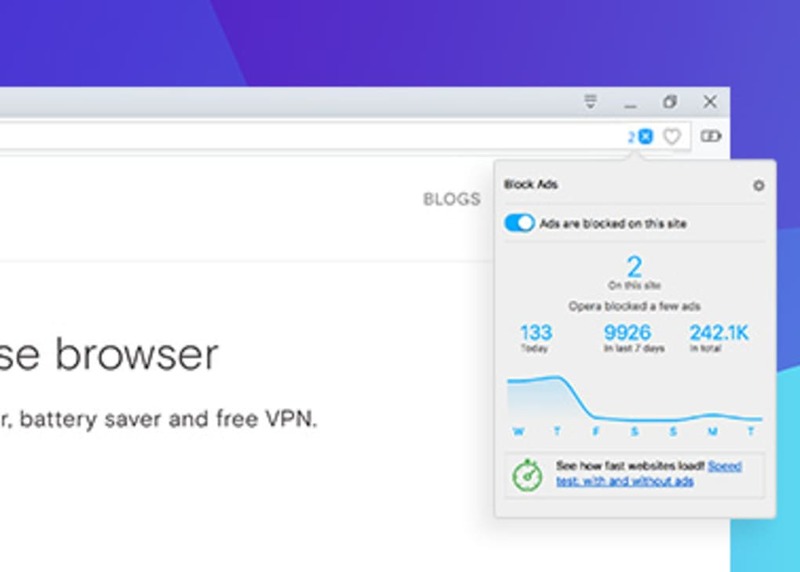 In addition, Opera has a free built-in unlimited, no-log VPN to protect your privacy and safety online. Opera has everything you need to do more on the web. Also, with 1700+ available extensions, you can mix and match additional features to customize the browser the way you want. ● Integrated social messengers: Opera browser has integrated social messengers in the sidebar so you can easily chat without the need to pick up your phone or switch between tabs. Facebook Messenger, WhatsApp and Telegram are three social messengers available for this feature. Whenever a new message arrives, you’ll get a notification directly in the browser. ● Battery saver: When your laptop's power cable is unplugged, you'll see battery saver mode icon show up at your upper right hand side. Once activated, it will extend your laptop battery life by up to an hour. ● Block ads: No add-ons required, Opera is the first major browser to integrate an ad blocker. It is built right into the browser so that web pages load faster and you can focus on the content you’re interested in. 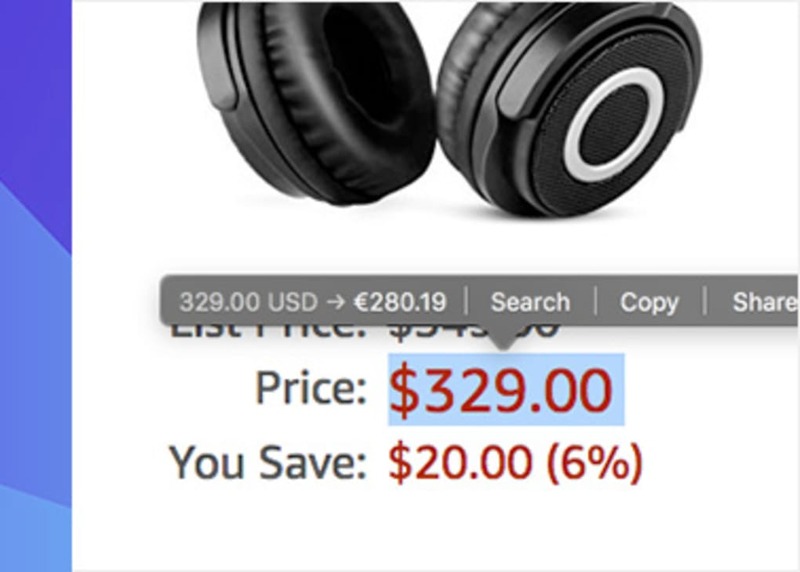 The feature is located next to search and address bar so you can easily turn ad blocking on or off. 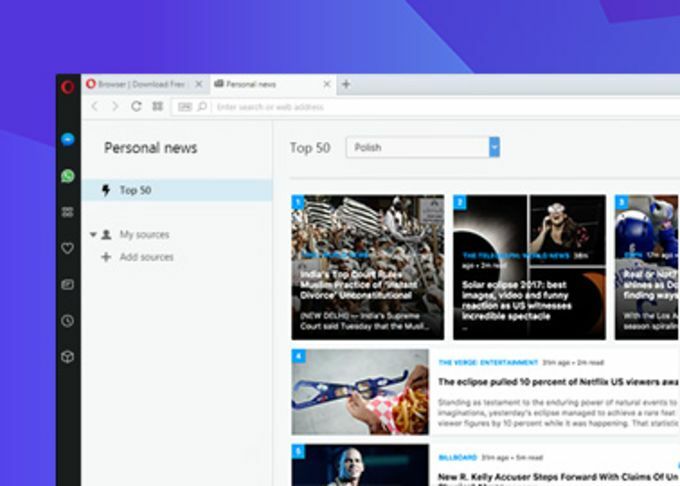 ● Personal news reader: Access your personal news feed straight from Opera’s start page. 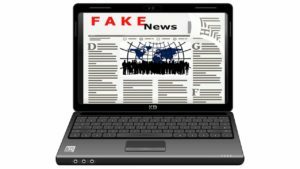 You can either choose to read the top 50 news articles in several different languages to get on the top of the world. Or, you can choose news sources you like across several categories and languages to customize your front page. ● Video pop out: We have adapted into superb multitasking creatures. So why not watch your favorite YouTube video or Netflix show while browsing elsewhere on the web or working on other programs? The video pop out creates an adjustable video frame that floats over other programs, allowing you to always stay in tune to your favorite content. 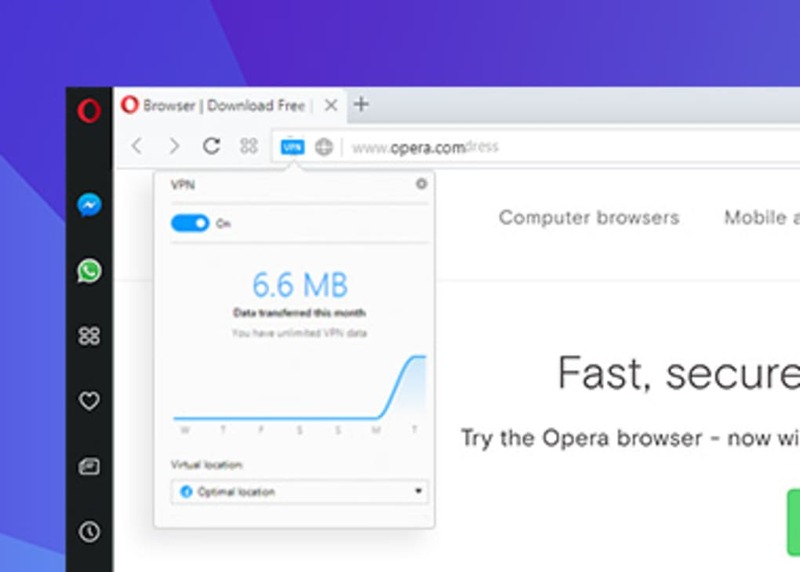 ● Free and unlimited, no-log VPN: Opera is the first major browser to integrate an unlimited, free VPN. 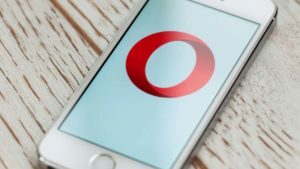 With the free VPN turned on, Opera will replace your IP address with a virtual IP address, so it’s harder for sites to track your location and identify your computer. You can shield your activity from being sniffed by other users on public Wi-Fi network, such as airports, cafés, or event venues. ● Light and dark themes: Turn off the lights and give your Opera browser a new look with dark theme. ● Sleek, new look: Our new, lightweight design makes it easier to find what you need and do whatever you do online. It's my (2nd) favorite browser after Chrome! It has a great ad-block feature as well as its very own free VPN! Opera was great before they added the poorly named "speed dial" tab. It takes a very long time to buffer. Search results from that page take a very long time to appear. And if you type in a differnt url in the address bar it takes a very long time to switch to that web page. The great thing about Opera was that it was fast!